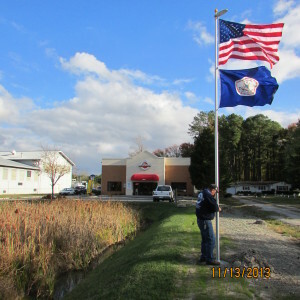 Japanese Auto Masters was founded in 1982 by Tommy and Cindi Potter in a small building shop close to the Virginia Beach oceanfront. 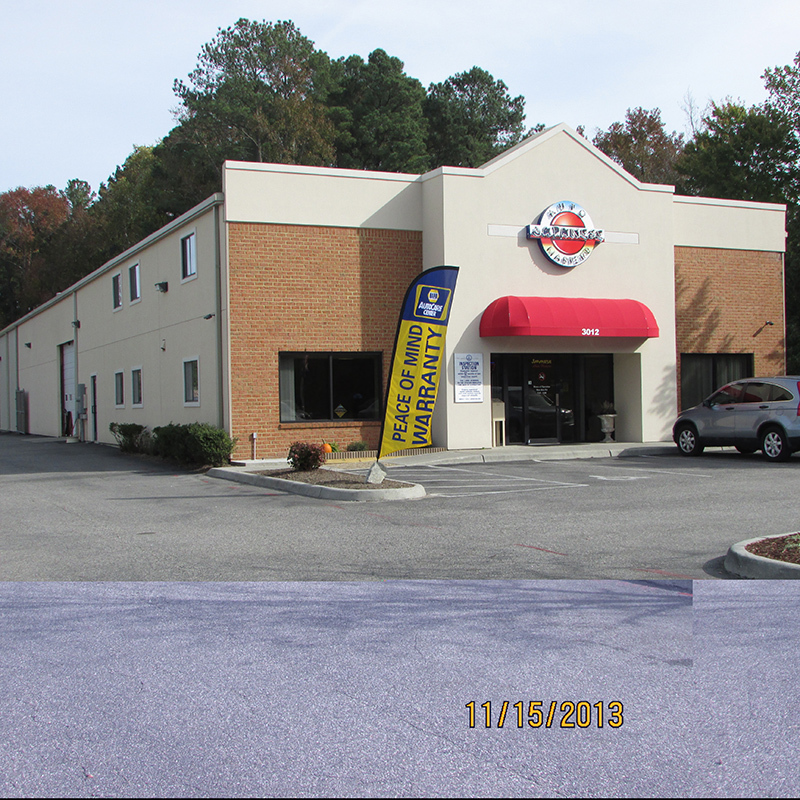 Tommy originated Japanese Auto Masters to address the needs of consumers driving Japanese-made vehicles at a time when there were no independent repair service centers that specialized exclusively in all Japanese makes and models. The only available option for the repair of Japanese automobiles was high-priced dealerships. Our customers wanted alternatives. With this in mind, Tom set about creating the premier independent full-service shop catering to the owners of Japanese and Asian-made vehicles right here in Virginia Beach. In recent years Japanese Auto Masters has evolved to include maintenance and service to Ford, GM & Chrysler vehicles as well. 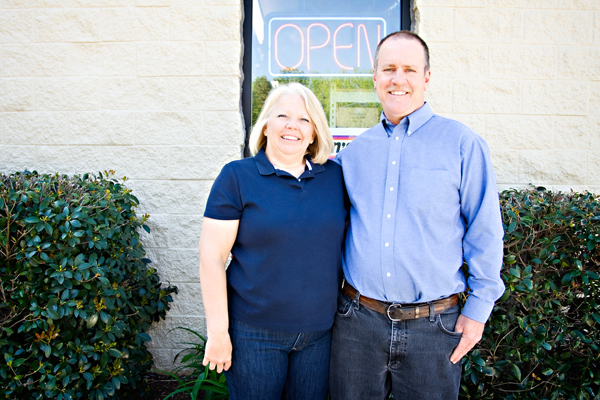 Tom and Cindi are both lifelong residents of Virginia Beach who continue to own and operate the business today. 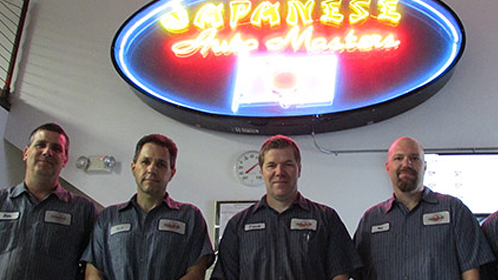 Japanese Auto Masters was built on integrity, trust and quality ~ words that are evident in all we do; from our Service Advisors, Parts Department and Clerical Staff to our highly-skilled ASE Technicians. 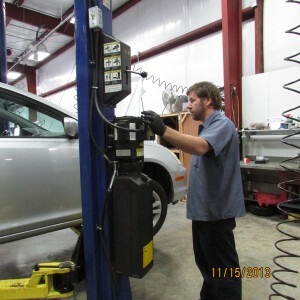 You will find courteous, helpful people and a warm friendly atmosphere that welcomes you each and every time you visit. Stop by even if it’s just to see our facility and meet our staff. We look forward to serving you soon. 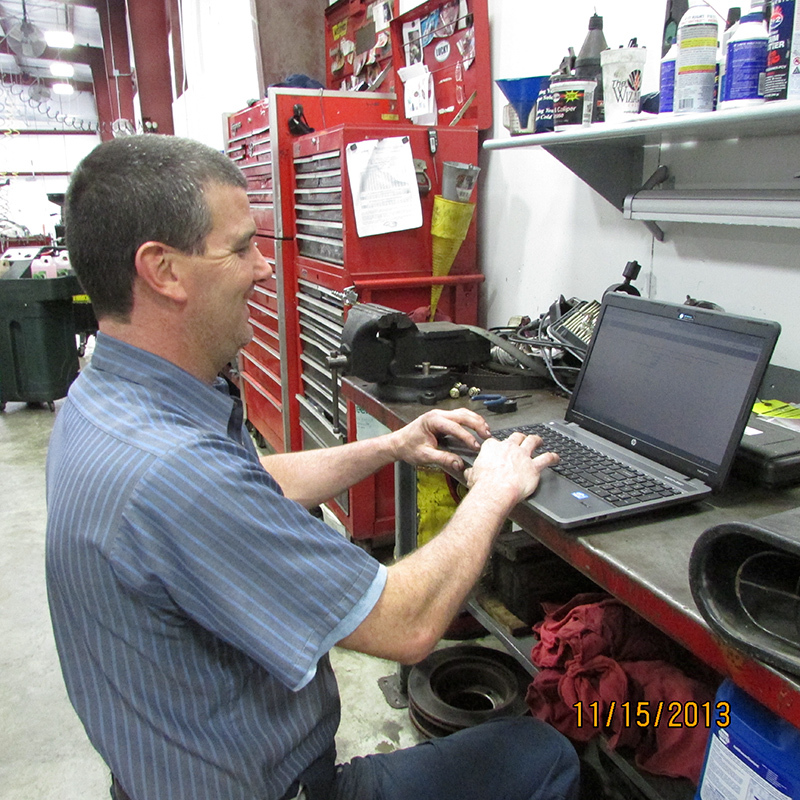 Along with first-rate customer service, you can expect to receive the highest quality parts. 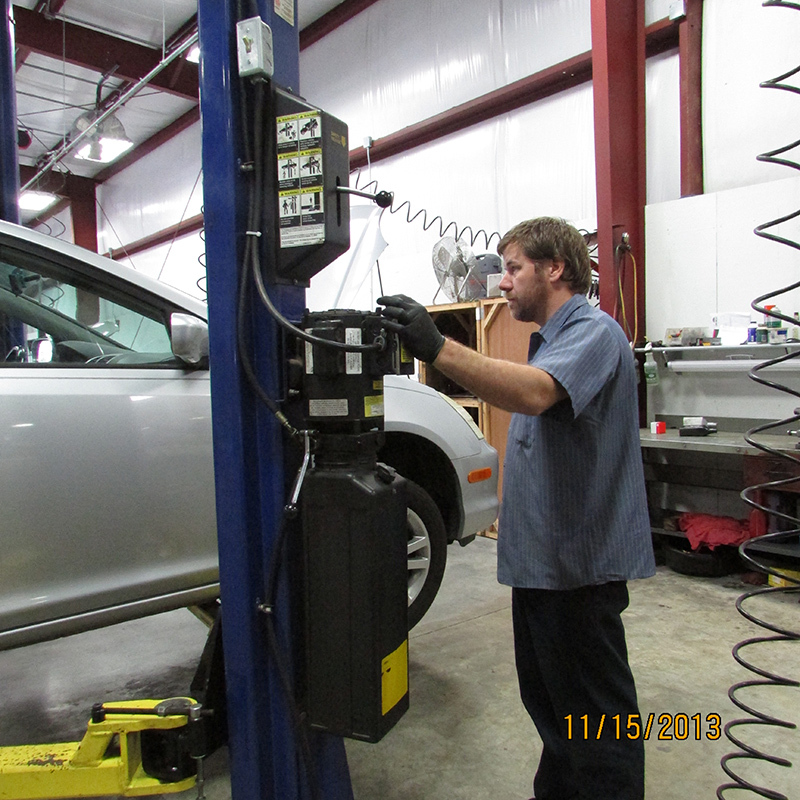 We only source and install Original Equipment Manufacturer (OEM) parts or those that meet industry quality standards for service and repair of your vehicle. 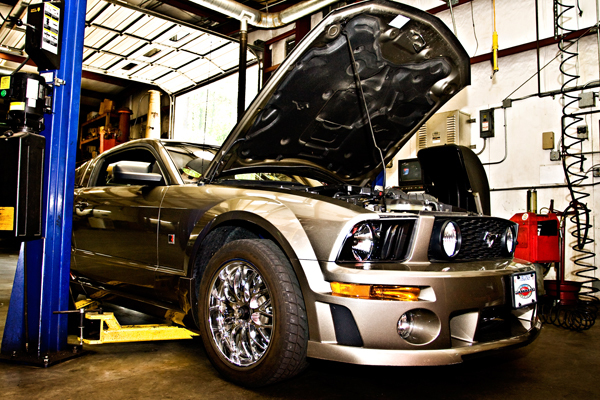 We have the ability to locate almost any conceivable part necessary and we can also source aftermarket parts when necessary and obsolete parts when available as well as high-performance parts. (9) Auto Lifts which are environmentally friendly, electric/hydraulic above-ground units. 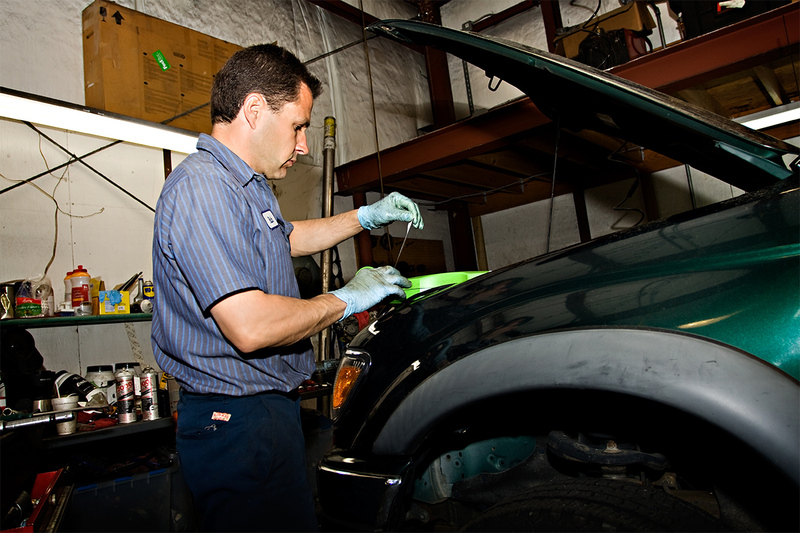 Many “vehicle specific” specialty tools. 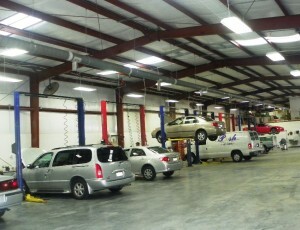 The continued success of Japanese Auto Masters is due in large part to our loyal customers. 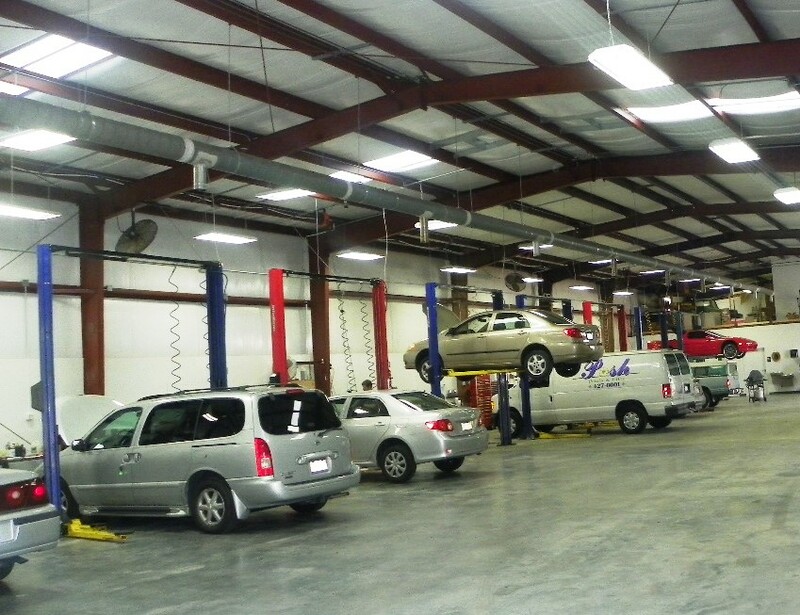 Our philosophy is that we treat our customers the way we want to be treated. Our company was founded on this principle and that is the essential reason we are still growing today. Just some of the standards our customers have come to expect.